Choose Social Stamina for your social media strategy and management solution needs. 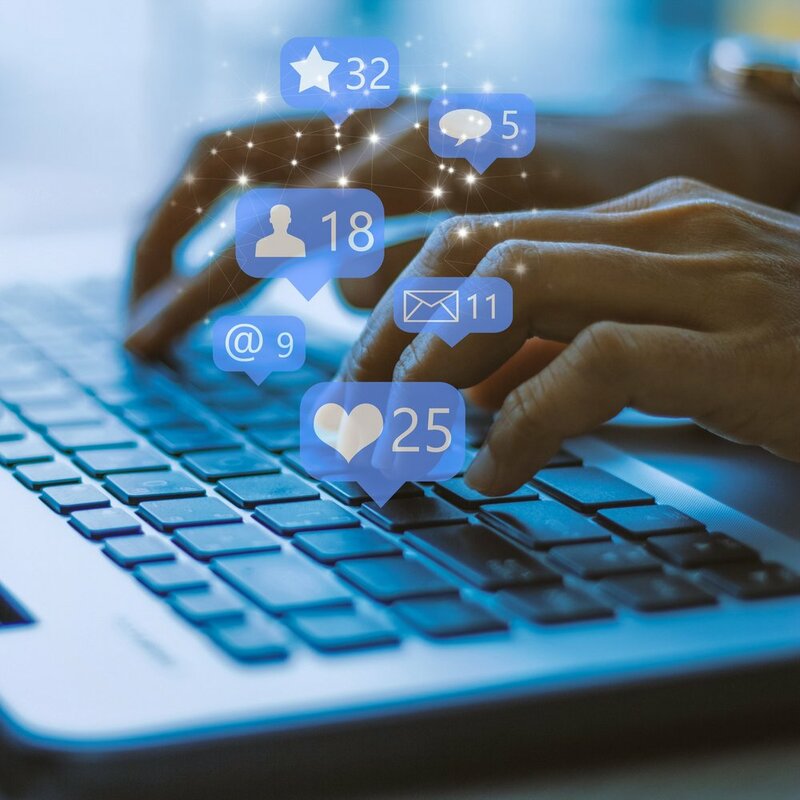 Business owners and marketing directors can count on us to ensure that your social media profiles best represent your brand voice, expand your reach, get information to your customers, and drive sales. Social media platforms can only be successful with consistent, fresh, unique, and timely content, but their true potential is more than just sharing content. Social Stamina will help you leverage the tools that calculate and analyze your audience’s social media habits. If your business has the manpower to manage your social presence but not the know-how we can help you develop the strategy you need. Your team simply follows along, executes the strategy, and monitors the progress. Social Stamina’s plans use internal analytic tools on each platform along with tracking click specs of your website to ensure these programs work their best. Virtual and on-site solutions are both available based on location, budget, and needs. We work full-time in the field and develop individual strategies for each unique client. In addition to sharing curated content, social media allows for live tweets, videos, and all kinds of event engagement opportunities. When your company is set to host a conference, banquet, or any major function Social Stamina offers live tweeting and event management on all social media platforms. This allows your business to increase engagement, extend its reach, and optimize its impact while you enjoy the event. Whether you need a crash-course or a quick brush-up on current trends, Social Stamina will be your mentor. Let’s get together and turn your problem areas into your strengths. Not feeling satisfied with the visual identity of your business? Social Stamina will help you create that eye-catching logo or intuitive website. Our in house designer will work with you to develop a consistent look for your brand.